Have fun every Friday at the Simaisma Resort. 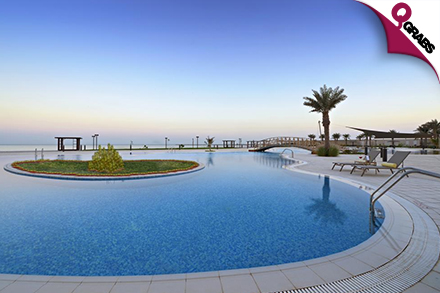 Enjoy access to the resort’s many fabulous facilities like swimming pool, health club, private beach, tennis & basketball courts and much more! 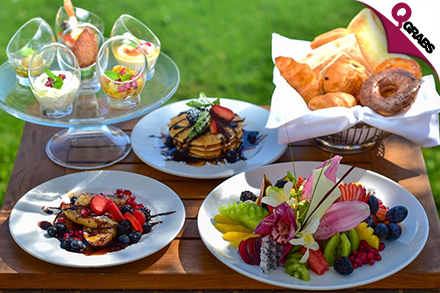 Enjoy with a delicious brunch every weekend with a wide variety of International, Arabic & Indian dishes like caprese salad, lasagna, lamb kasba, hammour tajine, chiken kabab, chicken shawarma, mutton biryani, chicken curry, paneer butter masala, nicoise salad, onion soup, ratatouille & much more! There will be live pasta & shawarma stations to add to the gastronomic experience. Finish off your meal with some delectable desserts including tiramisu, chocolate cake, pashion fruit mousse & much more! 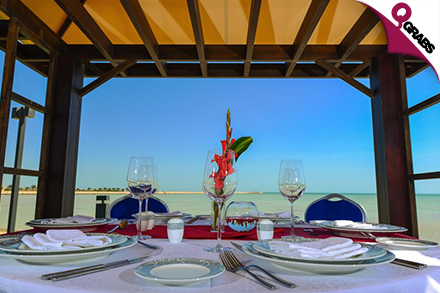 Enjoy your scrumptious meal with a beautiful view of the sea at the Awtar restaurant. You can choose between indoor or outdoor dining. 50% off a fun filled family friday! Simaisma is an oceanfront oasis with signature amenities, a myriad of recreational activities and a tranquil environment that will relax and reinvigorate you all at once. 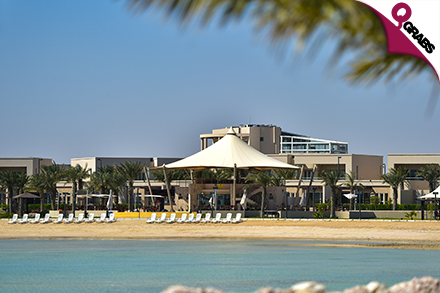 Established in 2015, the Murwab hotel group is Katara hospitality’s standalone operating division which manages an international collection of boutique upscale hotels and brands. 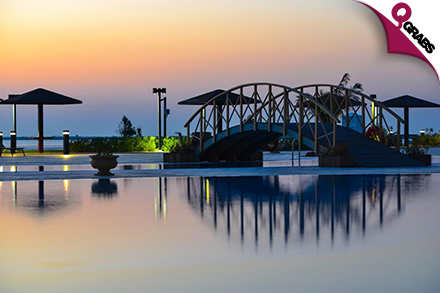 The Murwab hotel group is currently one of the fastest growing and most exciting hotel management companies in the middle east and aims to steadily increase its footprint internationally by offering hotel management services tailored to the independent hotel segment.